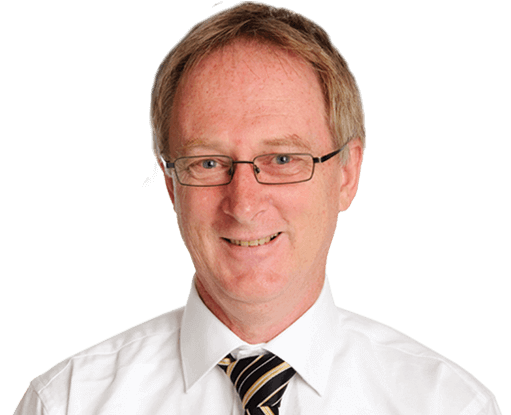 Ken Crawford, Mortgage Adviser | Mortgage Perth | Perth Mortgage Broker Available Now 08 62791459. Looking to buy, sell or rent in Perth? An award winning Finance Broker with over 13 years’ experience within the field, Ken Crawford is a Residential and Commercial Loan Specialist. As the Principle, Licensee and founding Director of Perth-based finance company Harken Finance, he leads a team of experienced professionals to find the most effective lending products for his clients. Ken’s diverse career background includes hands on experience as a Business Owner, Development Officer, University Lecturer, Credit Manager and Accountant. Combined with his wealth of expertise in the field, Ken brings with him a personal mission to help his clients find the loan which best suits their needs and circumstances, and he does this by working with approximately 50 approved lenders across Australia. Available 24/7 and with a customer first approach, it is no surprise that over 70% of all of Ken’s clients come from either repeat custom or referral recommendation. In fact, Ken works closely with clients throughout the process and long after the loan has been approved to ensure both residential and commercial clients achieve the results they desire. As a client you will have your own dedicated consultant to assist you from application to settlement and beyond. They are all trained, highly experienced and ready to answer any question you have. They will make sure you understand how much you can borrow, what your required deposit is, what your repayments will be and what each of lenders’ fees are. You’ll be able to make a meaningful comparison between each of the home loans. We were consistently being kept up to date and Ken helping stay on toes of everyone. Quick service in getting bank answer. Ken was extremely helpful, fast service. We were very grateful for his advise and service he gave us through our purchase of our investment home. Highly recommend Ken to anyone. Nothing is too much trouble for Ken, he kept us informed through the entire process and did all the hard work 🙂 Ken was very easy to talk to and informed us well. Ken's knowledge and skills to get the best loans for your clients impressed us the most. Ken listened and understood my unusual request for finance. Knew his products and who would likely be able to help with finance. Kept me informed on what was happening through the whole process. Good old customer service, wasn't interested in the commission that he may be earning. Ken is a friendy and approachable person. We enjoyed having him on board. Ken Crawford provided us with a very professional and hassle free experience. It made the whole borrowing process a breeze and the end result was exactly what we were looking. Great service! We had very specific needs with a joint venture. Ken's professional nature and knowledge of products was outstanding. We are more than happy with the outcome of our purchase and service provided by Ken. We hope to be able to use Ken again in the future. Ken came to our house and found us the best loan for us. When we were ready to go for the finance you helped us every step of the way so that everything went smoothly all the way up to settlement. Thanks for all the help in helping us get a home loan to fit our needs. It is great to have someone to advise us on the best bank with the best rates. Thanks again for your AMAZING service Ken.